During the hot summer months, there’s nothing that brings more comfort to a home or business than a well-functioning air conditioner. 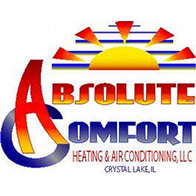 At Absolute Comfort in Crystal Lake, we want to make sure that your air conditioning system is running smoothly all season long. 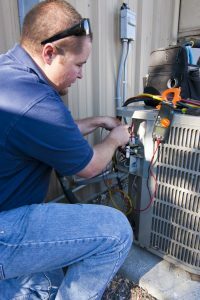 Our dedicated and expert crew will make sure your AC repair job is done right the first time, so that you no longer have to worry about your home or business becoming too warm and uncomfortable. We work efficiently and carefully, never sacrificing quality for speed. 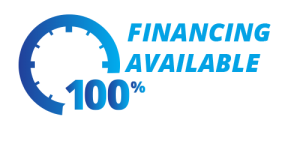 When you choose us as your go-to emergency or appointment AC repair service, you’ll be able to rest easy, knowing that you are well taken care of and that no matter what air conditioning issues may come up, we have your back. We will gladly help you with all of your air conditioning unit needs, so do not hesitate to get in touch with us if you have any questions, comments, or concerns regarding our AC repair services. Our team looks forward to speaking with you!